This bath mat is the greatest! 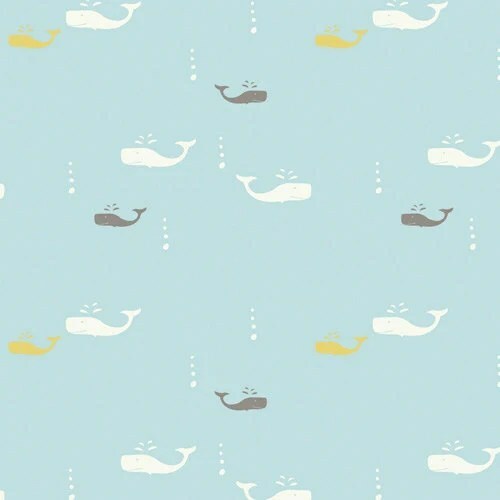 I’ve been searching high and low for whale fabric lately. 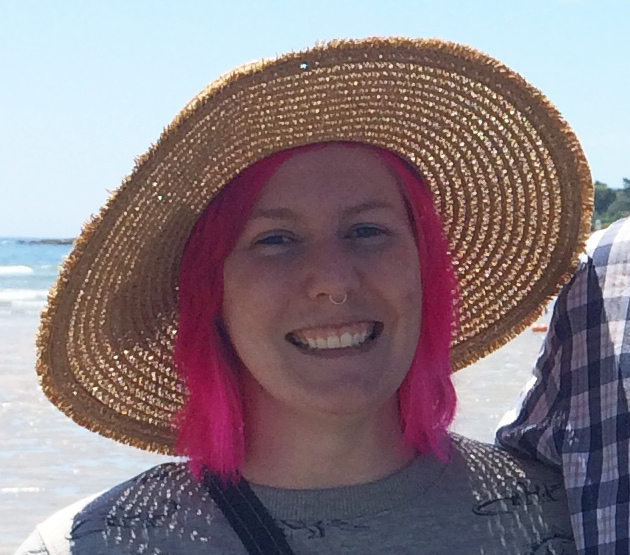 I found a bit of flannel at Jo-Ann’s a few months ago, but it doesn’t feel practical to use because it’s so warm and fuzzy. Out of all the fabric I’ve found, this one has to be my favorite. I just wish it wasn’t so expensive! Come across any great whale things lately?